Progressive Painting provides a full slate of services for commercial and residential clients. From painting gigantic retail spaces to renovating a single room, Progressive Painting has the experience and the dedication to handle your project quickly, efficiently, and skillfully. Each page also features the additional services we provide for preparation, repair and preservation of your walls, ceilings and surfaces. 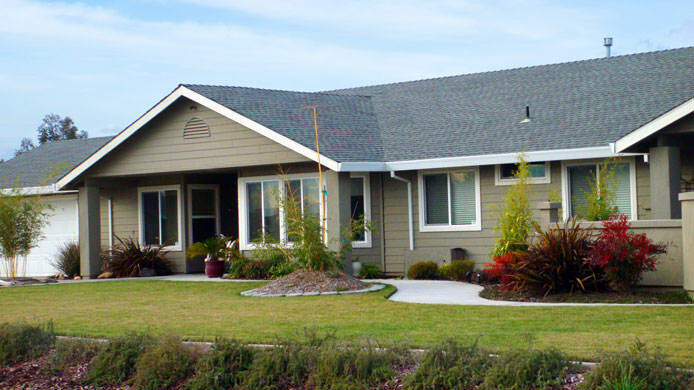 To contact Progressive Painting, write us online or call at 916-924-1642. 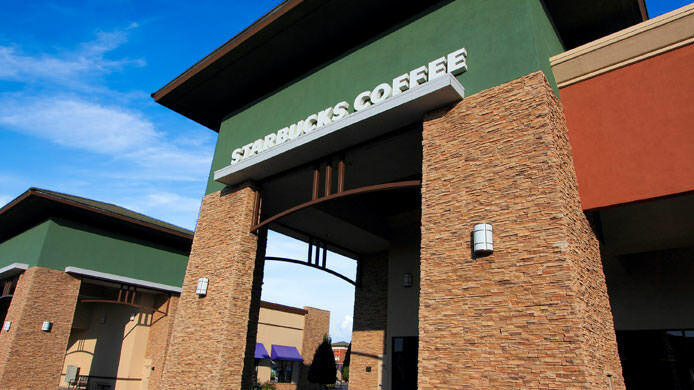 Commercial projects we accept are completed on-time for every type of facility, including retail projects like this one. Experience The Progressive Painting Advantage! 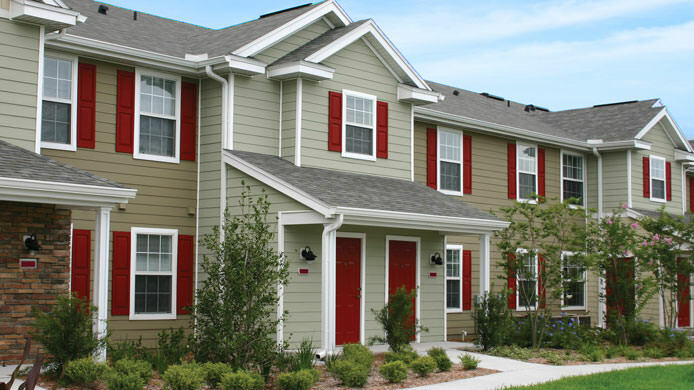 Painting condominiums, apartments and multi-family dwellings requires a professional touch and excellent communication. Trust Progressive Painting to do it right! Homeowners want the same rapid turnaround offered to commercial builders. Progressive Painting provides that and more, giving you confidence in a painting contractor.